Android 6.0 system, 2GB RAM, 16GB Flash, Quad core 1.6GHz, A9 structure, online download music to outside USB disk. 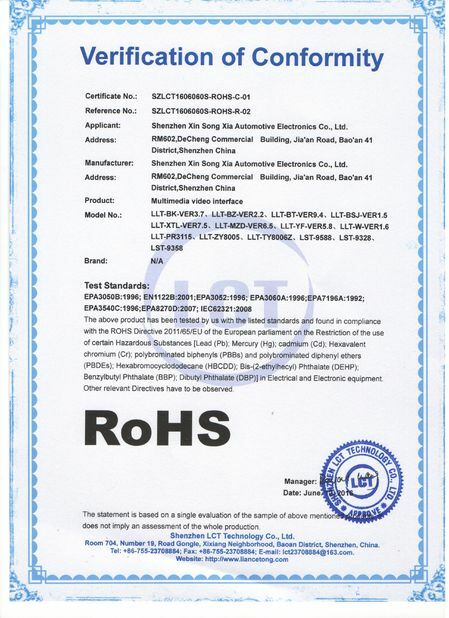 1.HD digital LVDS signal output which could transmit high quality image. 2.Highly familar origin Lexus car UI, easy and convenient to operate. 2.Support 2 way video output. 3.Support high quality music (WAV etc ). 5.Mirrorlink (Android & iOS device). 6.On line map(Google/waze); Off line map (Igo). 7.Online YouTube random play and browsing, no limits. 8.Support TV input, outside video input, sound and image synchronise HD display. 9.Download any apps from Google play store and play, no need to worry about internal massive storage space. 10.Origin car mic voice command system, automatic detective. 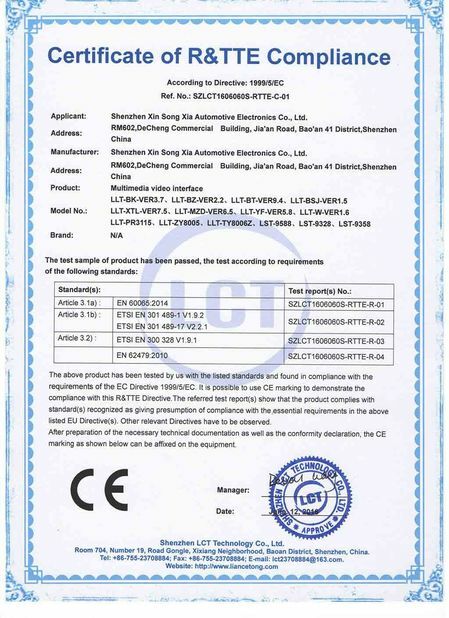 11.DVR/ADAS (USB video recorder, support storage and play, ADAS support track deviations, car ignition alarming, distance and speed remind), it’s a optional accessory, have to fit with our side DVR. 12.Switch by origin accessory, from AUX to Android, for non AUX version, long press the off phone button to switch to Android system. You could also switch different music track and volume by steering wheel. 14.Highlight function: random map setting is supported, front rear left right cameras signal input is supported, Lexus origin rear view system is supported, could activate side view camera by turning steering wheel or turning light. 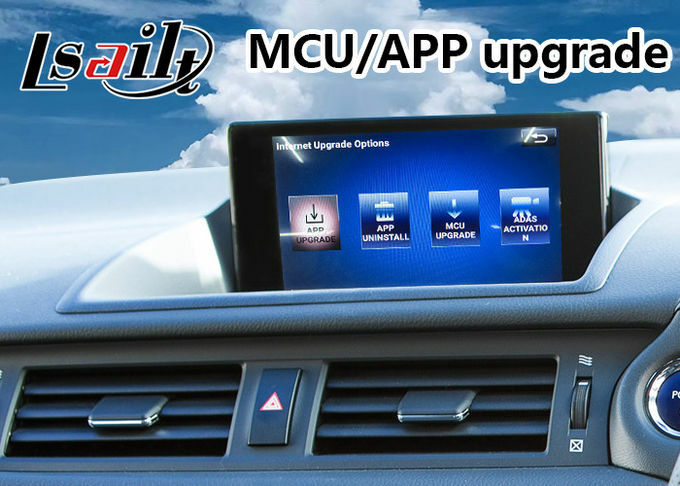 Install and uninstall apps, MCU cloud update and other features. 2.Specially use power cable 1 piece. 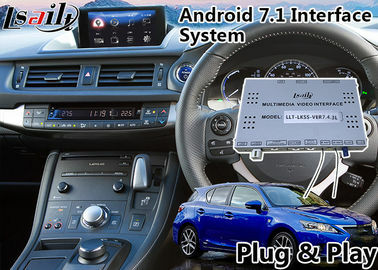 Original Car BT in Android: Incoming call will back to original car Bluetooth image .